While jazz purists no doubt will ignore it as just easy listening fodder, Bobby Hackett‘s That Midnight Touch contains some of the most beautiful and pure playing of the trumpeter’s career. One could ask for more substantial string arrangements than Lew Davies’ blanket-of-blue backdrop, but that becomes negligible in the face of Hackett’s amazingly cogent and easeful statements on every track here. 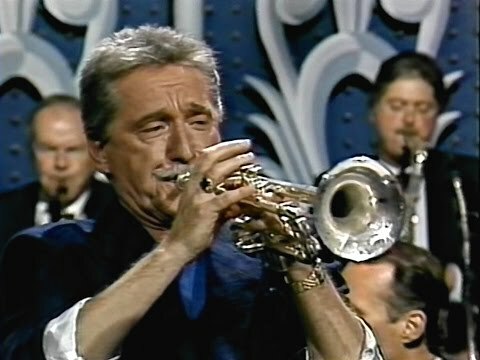 Armed with near perfect intonation and the most golden and shimmering of tones, Hackett glides through a program mixed with well-known standards and rare delights; his solos are a combination of magisterial elegance (“My Foolish Heart”) and tender pathos (“Emily”). 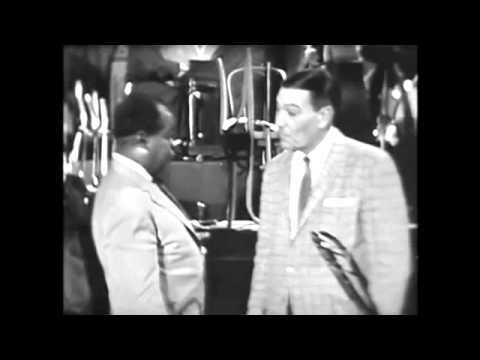 Other highlights include obscurities like Gershwin’s “Delishious,” Henry Nemo’s “When You Awake,” and Jimmy Van Heusen’s “Nancy.” And for the public at large and lounge hounds respectively, there are perennials like “September Song” and “Laura,” as well as a few bossa nova turns here and there. 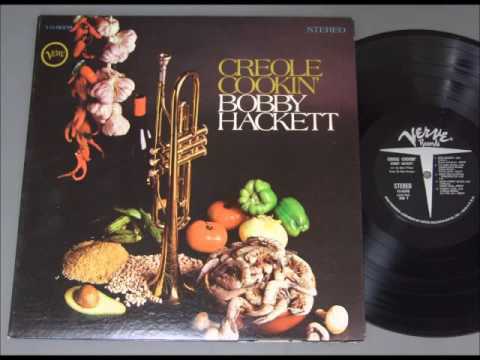 Following on from his first easy listening extravaganzas with Jackie Gleason in the ’50s, Hackett brings to the fore an otherworldly trumpet sound often lost in the shuffle of his many swing engagements (AllMusic, Stephen Cook, http://bit.ly/2xsHpo1).